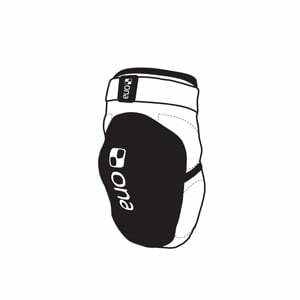 Expertly designed and superbly made, these gloves are synonymous with outstanding performance. 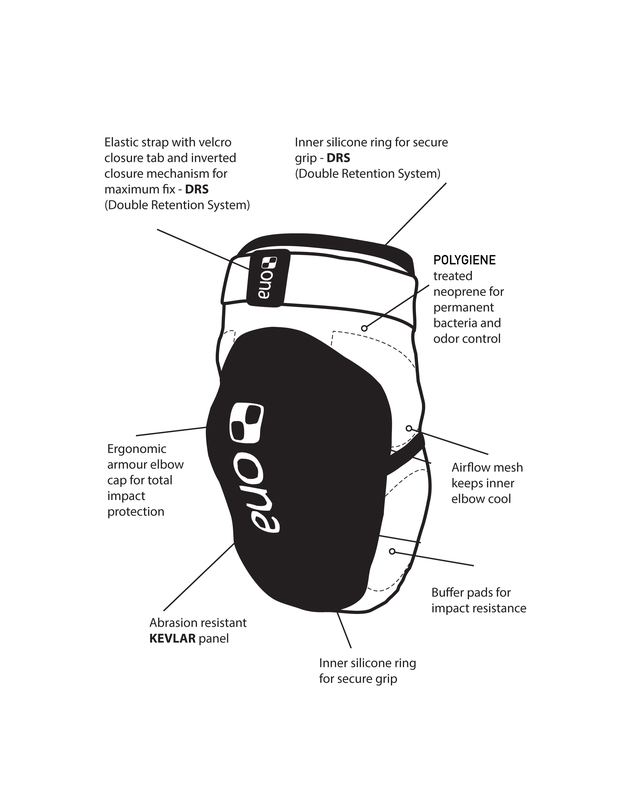 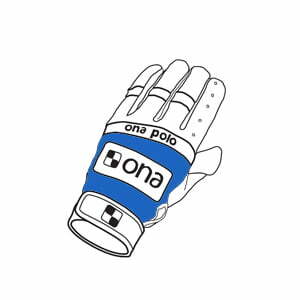 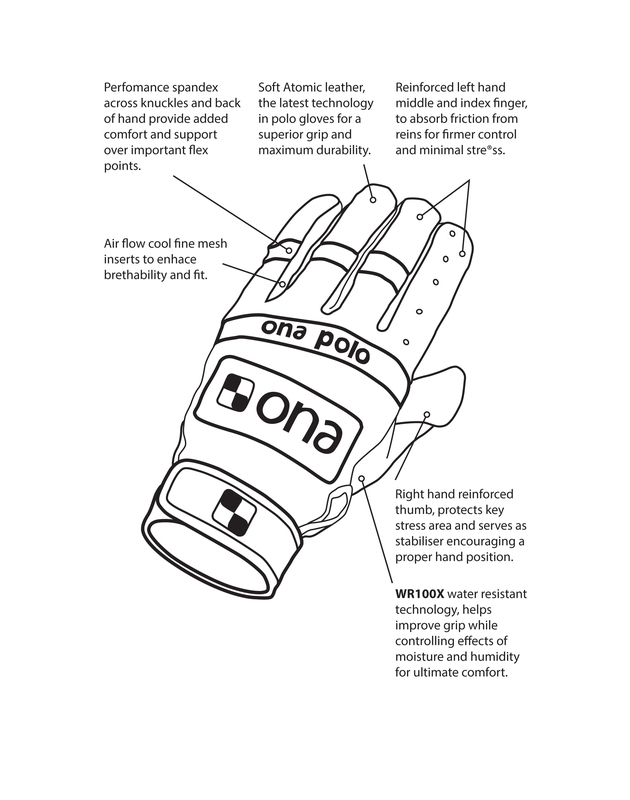 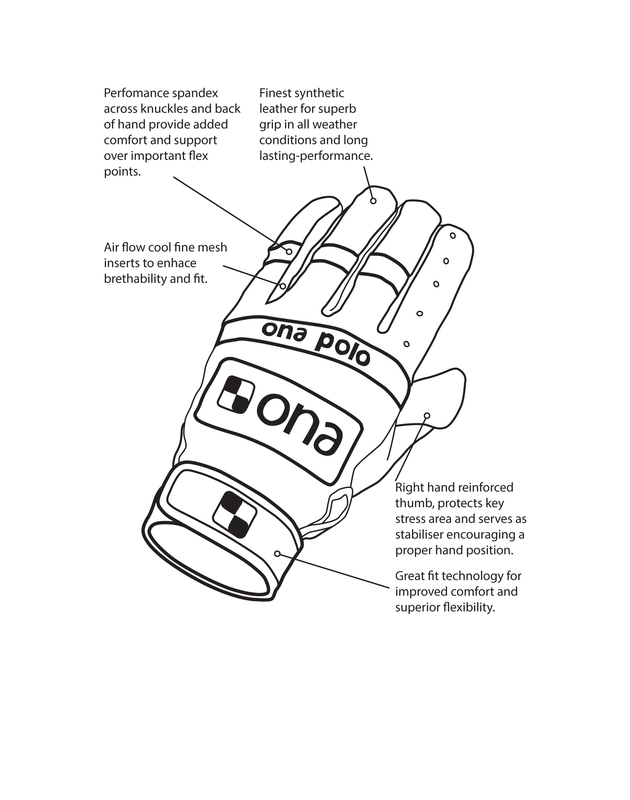 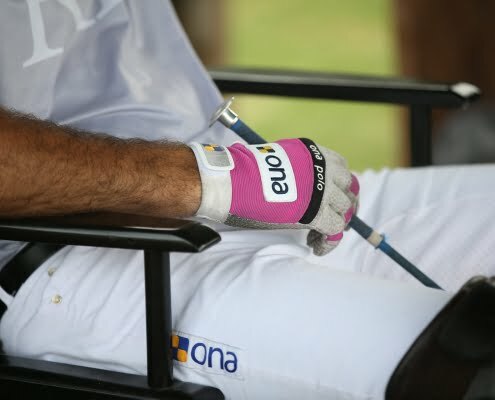 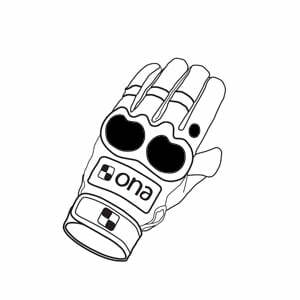 Ona Polo gloves are “The choice of Polo Professionals” for their superior grip, feel, fit, comfort and durability. 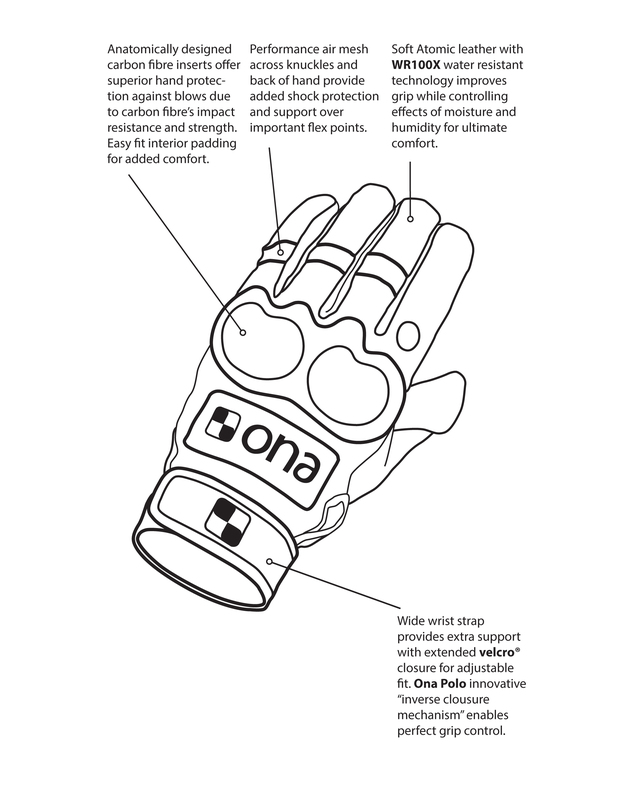 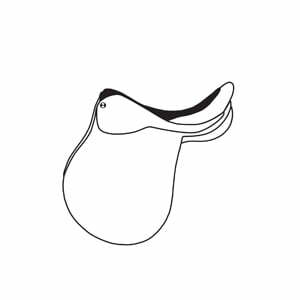 Safety and protection are paramount to us and we believe there should be no compromise. 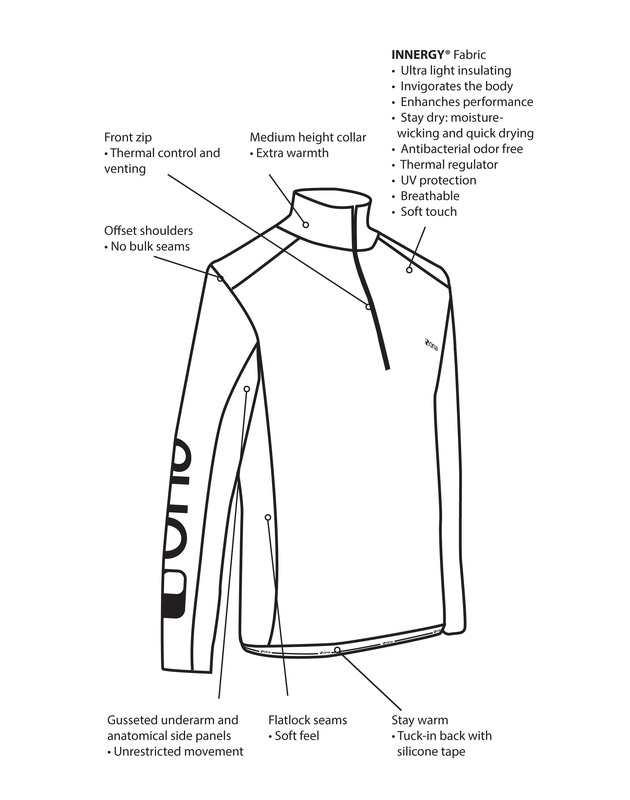 These softshell Polo Whites are designed for full, unrestricted mobility and enhanced close contact with the saddle. 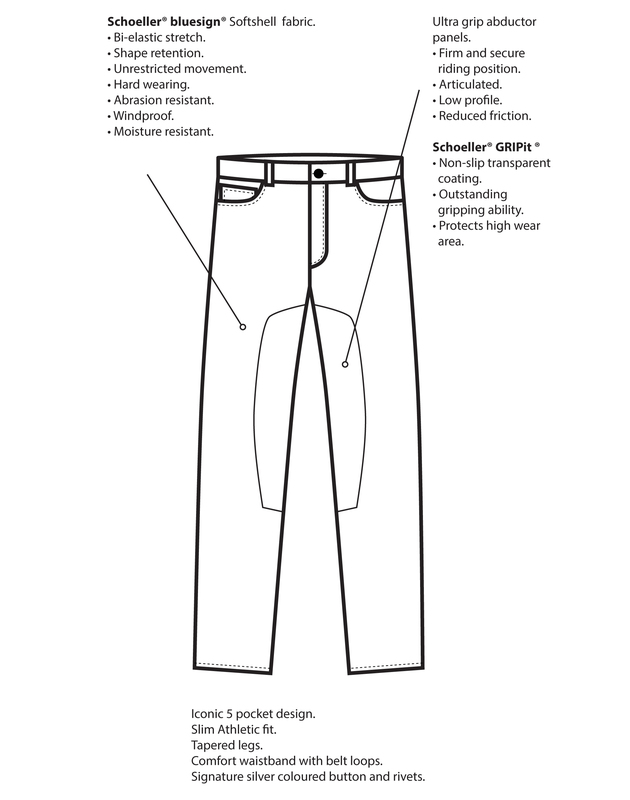 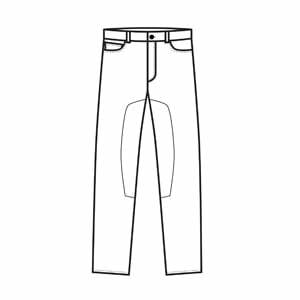 Focusing on streamlined performance with low weight and maximum grip, the Polo Whites are styled on the iconic 5 pocket denim pants. 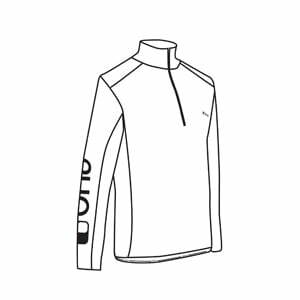 Ultra light insulating and moisture wicking base layer made in INNERGY® a performance fabric engineered for high intensity sport. 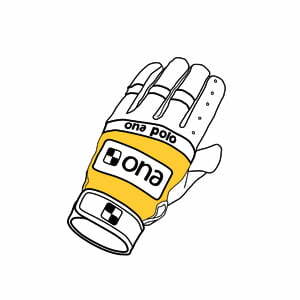 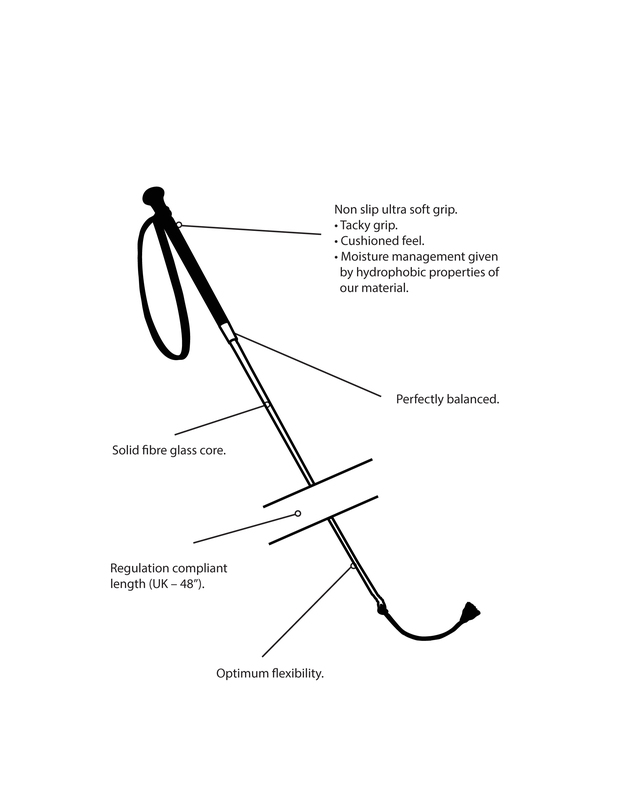 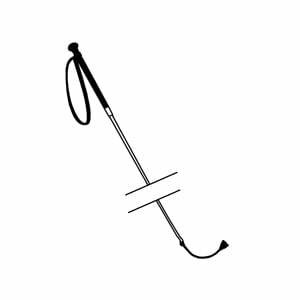 Our polo whips offer the performance, high quality and essential durability distinctive of Ona Polo. 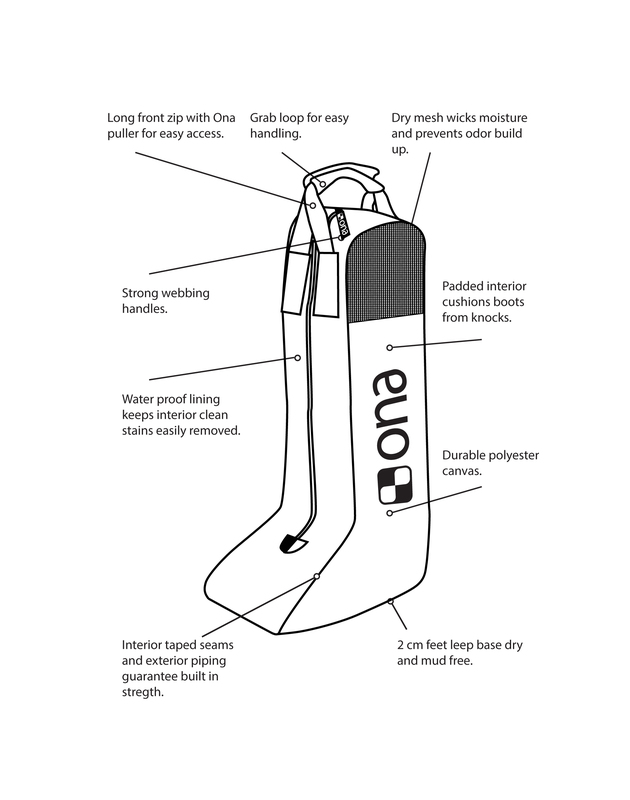 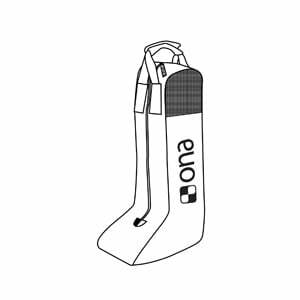 This tall bag offers a convenient way to transport and to protect your Ona Polo Boots. 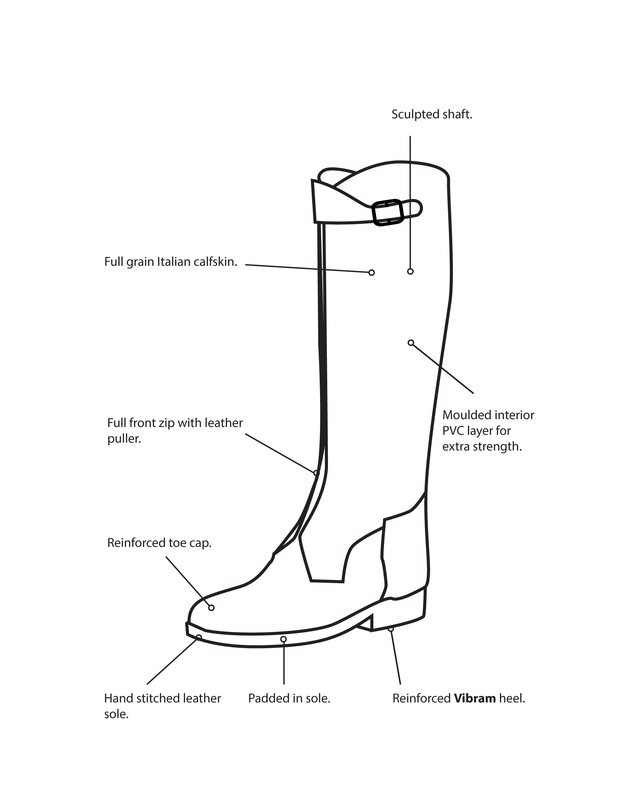 Heritage inspired polo boots designed for comfort, protection and ease of fitting. 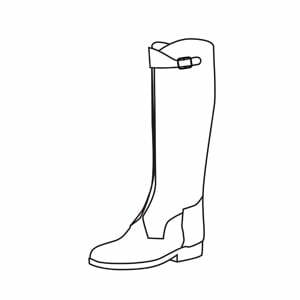 Their superior performance, good wearing qualities and appealing simplicity of style are brought to life by specialized boot makers who match materials, design and function with skilled craftsmanship to create our exceptional signature polo boots. 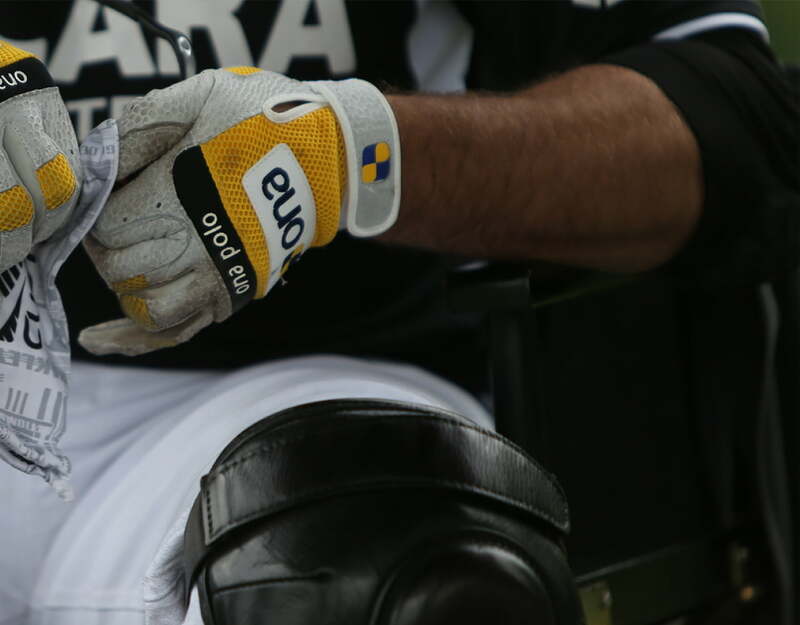 A unique polo saddle which combines exceptional craftsmanship with the best technical materials. 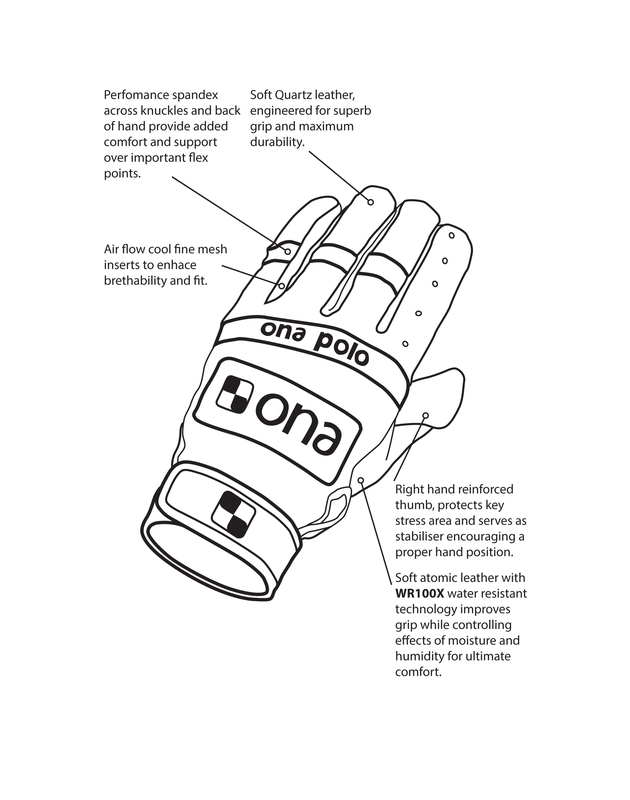 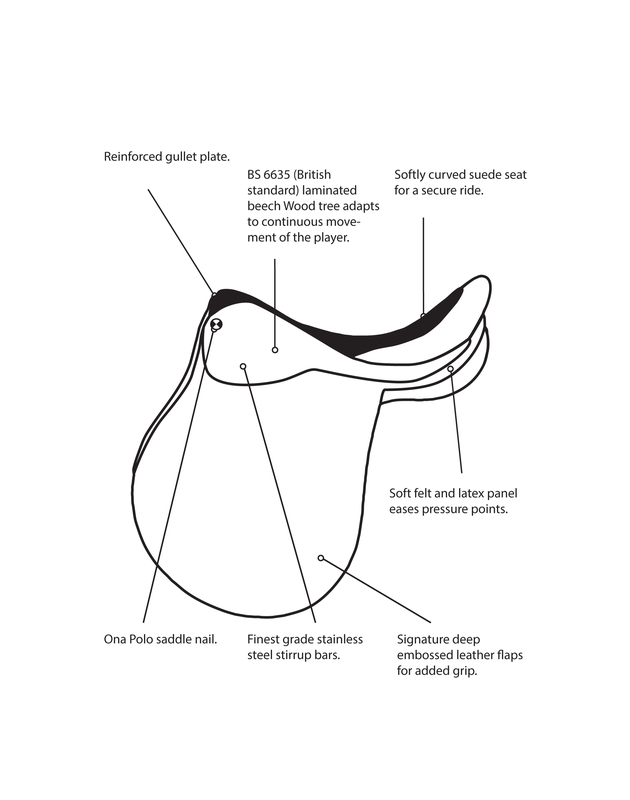 Each Ona Polo saddle is made by one saddlemaker to achieve consistency in every detail.